The authentic KAROUN Ackawi cheese (called also Akawi, Ackawii or Akkawi) is the real Palestinian cheese denoting Aka, the historical region where this cheese originated. 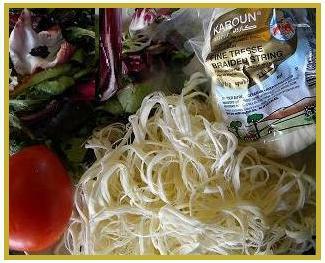 Ackawi is one of the varied Karoun Dairies Karoun brand Mediterranean specialty dairy foods. Karoun Dairies Inc cheese Karoun brand cheeses are now produced in Canada following genuine Middle Eastern traditions, from first quality Canadian cow milk. KAROUN DAIRIES INC. all natural specialty artisan cheeses are under the constant supervision of KAROUN DAIRIES SAL, and distributed by KAROUN DAIRIES INC. an all Canadian Middle East cheese dairy products Company. 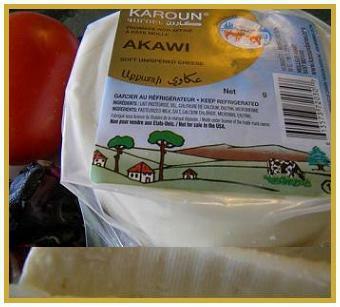 KAROUN authentic Ackawi cheese is a soft unripened white cheese. It is salty as most Mideastern specialty cheeses. 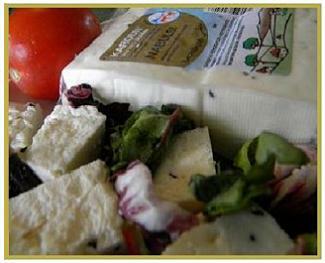 KAROUN Mediterranean Ackawi cheese is suitable as a table cheese, in sandwiches, or paired with fruits. 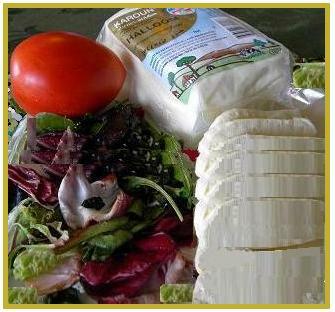 The authentic KAROUN Ackawi cheese can be exported to most countries worldwide under KAROUN brand. KAROUN Ackawi cheese is not available for sale or to be re-exported to the USA under our proprietary KAROUN brand. KARLACTI, Inc. to get our Mediterranean Ackawi cheese. Shelf Life: 4 months refrigerated 2 0-7 0 C.